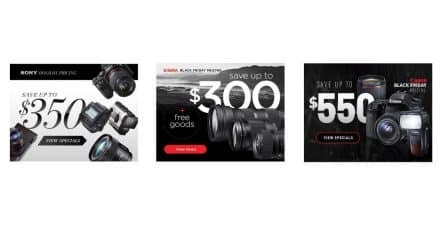 HUGE Father's Day Savings at B&H Photo! 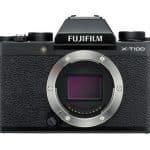 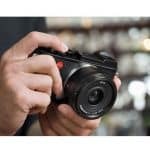 Home » Deals » HUGE Father’s Day Savings at B&H Photo! 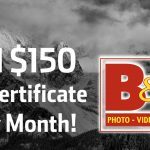 HUGE Father’s Day Savings at B&H Photo! 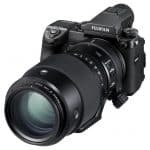 Unsure what to get Dad for father’s Day this sunday, June 19th? 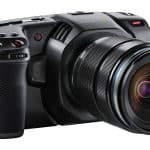 The guys and girls over at B&H have you covered with a HUGE range of products on sale. 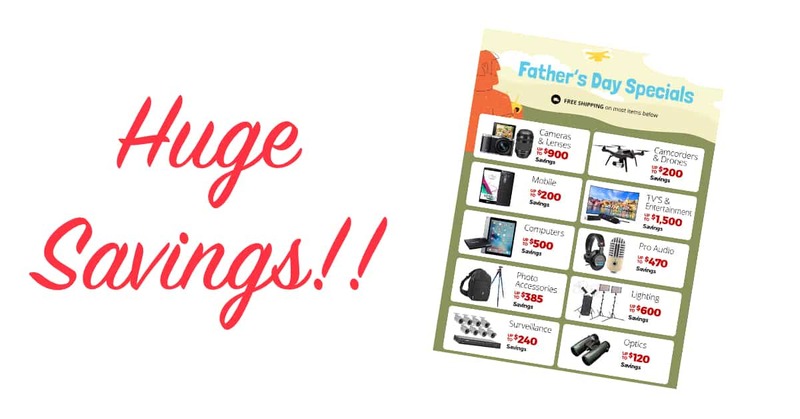 Click the following link, get Dad something sweet, and save a few Bucks doing it! 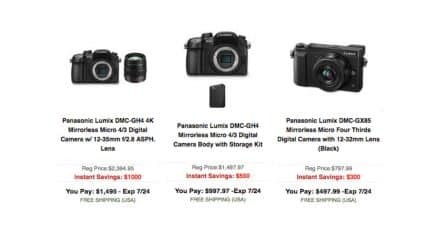 Huge Father’s Day savings at B&H Photo. 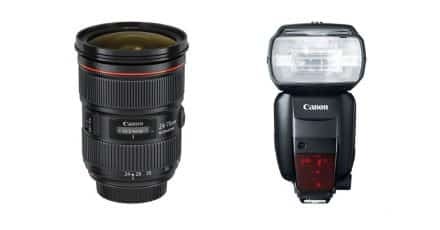 Deal: Canon Offering Instant Cash-Back on Lenses and Speedlites. 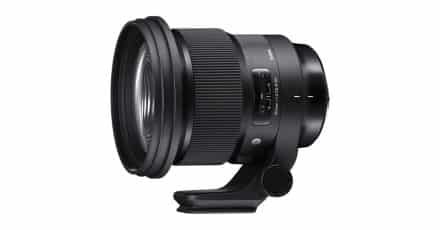 B&H Black Friday Deals are up! 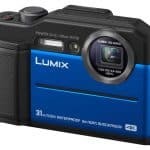 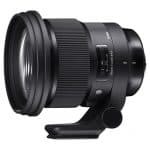 New Panasonic Deals at B&H Photo. 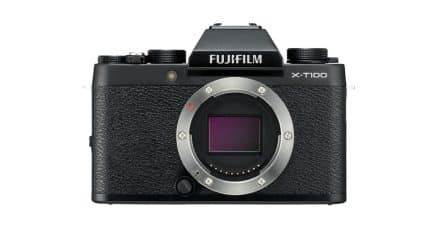 4 Days Only! 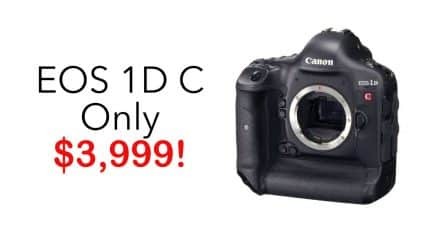 EOS 1D C Reduced to $3,999!